Our natural bakery specializes in hearth baked breads, scones, muffins, cookies, granola and specialty jams and sauces. 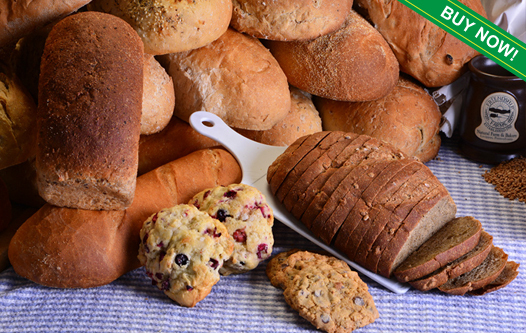 Many of our baked goods are developed from family recipes handed down through generations. All of these are made with unbleached and untreated, or organic flours and grains. Pure maple syrup or honey are used as natural sweeteners. We make everything with the freshest, least-processed ingredients available, including fruits and vegetables from our farm. ALL OF OUR PRODUCTS ARE MADE COMPLETELY FROM SCRATCH WITH NO PRESERVATIVES OR CONDITIONERS. Making natural products like ours requires more “hands-on” attention and effort. That means that every loaf of bread must be hand cut, formed, and baked in our stone deck ovens with the help of a peel board not a conveyor belt. 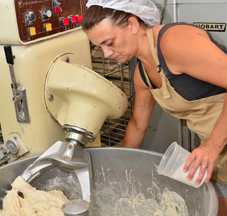 Every scone, cookie and muffin has been scooped by hand from a small batch mixer. Our granolas are mixed in small batches, spread on cookie sheets and toasted gently in our stone ovens. We strive to make the finest quality, most nutritious baked goods possible. 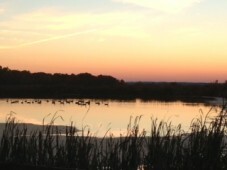 Come visit our beautiful farm…the views can be stunning! Visit our farm store and stroll the farm lanes. Cattle are often grazing in a pasture nearby. You never know what perfect glimpse of nature you may get!